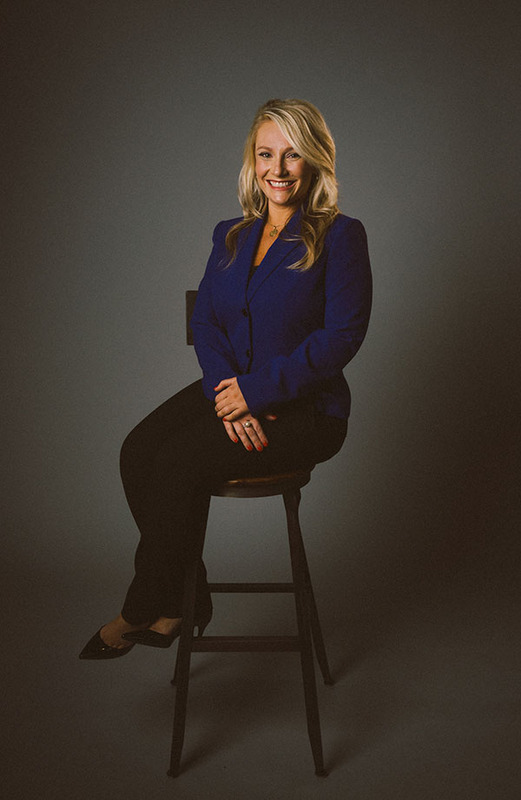 Stephanie Coats leads a team at Keller Williams Realty where she has moved $105 million in volume and led many in-house initiatives to improve culture, develop training and build community engagement. A principal broker director for the Eugene Association of Realtors, she has served on the Agent Leadership Council and is on the boards of directors for Ballet Fantastique, Pacific Cascade Federal Credit Union and McKenzie Business Association. Winning the 20 Under 40 Award is a tremendous honor and I am so humbled and grateful to be recognized. To have the work that I have done validated by this award, makes me want to continue and do even greater things in our community. To me, this is not just an award, but it is a firm directive to continue doing work in the community and to elevate the level of professionalism here. Q: How has your community involvement impacted your work life? Being involved in the community, I have seen firsthand some of the problems and devastation we have here. Although we are thriving as a community; there are many groups of people that are underserved and desperately need help. Being involved in the community and seeing that, lends more purpose to the work that I do. I want to work harder and leverage things in my business more so that I can have more time and resources to devote to community development and helping those that need it. The needs of others, greatly overshadow my own and I want to make sure I am sharing and giving to those in need. Q: How you would describe yourself as a leader? I am a servant leader and I lead by example. I seek to ensure that my employee’s needs are met and that they are meeting their goals personally and professionally. If ever they are failing; that means that I am failing as a leader and I make it my #1 priority to make sure they flourish and are proud of who they are and the work that they do. I believe that your business only grows to the extent that you do. In order to set an example to my employees and peers, I am constantly reading books, listening to podcasts and working to elevate the level of conversations around me so that I can show up as a better leader and consistently raise the bar for my team.